﻿The human genome is made up of 23 chromosome pairs with a total of about 3 billion DNA base pairs. It is the complete set of genetic information for humans. 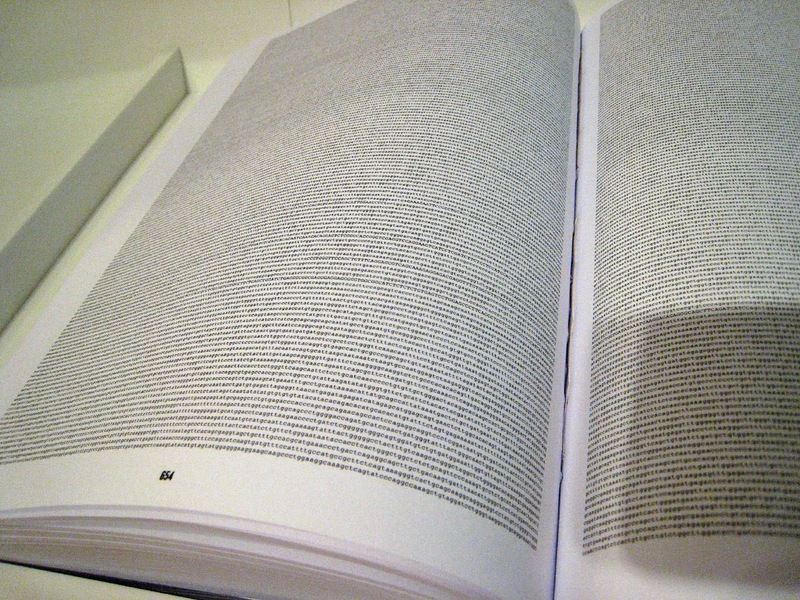 When the University of Leicester's Department of Genetics decided to print out an entire human genome, it amounted to 130 volumes of some 300 pages!!! A total of 3000 million characters - and you thought Game of Thrones had a lot! 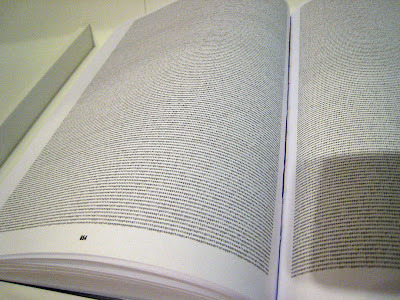 The genome print out spans 130 volumes, with each page printed on both sides in 4-point font, with about 43,000 characters per page. The X chromosome is made up of seven volumes, while the Y chromosome occupies one. The total exercise cost a little less than 4,000 pounds. From start to finish it would take approximately 95 years to read! 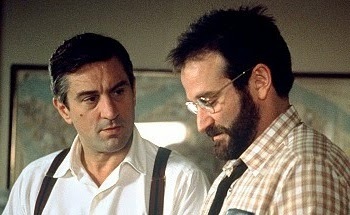 In 2006 at the Brookhaven National Laboratory, New York, a set of experiments was conducted to discover the true nature of cocaine addiction. 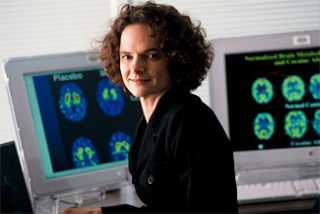 Mexican born scientist, Prof Nora Volkow, is one of America's leading specialists on drug addiction. She's on a personal mission to understand the cause of addiction, driven by memories of her alcoholic uncle. ''He was rejected by the system...not even being accepted from the perspective of him having a medical disease''. What fascinates Prof Volkow is the nature of cocaine addiction. As late as the 1980's, many scientists and politicians believed cocaine was non-addictive, and she wants to prove them wrong. She took fMRI images of people under the influence of cocaine to try and identify areas of the brain, and the proteins in the brain that get disrupted by use of drugs in people that lose control of their drug intake at the expense of everything else in their life. Her images showed that cocaine changes the brains structure. ''Repeated exposure produces changes in the way that the brain gets connected, and functions that result in pathological behaviour'', and this is why she argues in favour of it being regarded as a disease. Trying to understand the nature of this disease, Prof Volkow scanned hundreds of users and ex-users. While scanning the brains of ex-users she noticed an irregularity. When subjects were discussing cocaine their dopamine levels rose. She argues that you could make a case that people become addicted to the lifestyle of cocaine use. Their brains have started to respond to the lifestyle, that is; the environment, their friends, and their situations. Her team later conducted experiments to test the theory. Subjects were placed in an fMRI scanner and shown images of people preparing and snorting lines of cocaine. Viewing the images resulted in a significant increase of dopamine levels in the brains of the subjects who were current users. 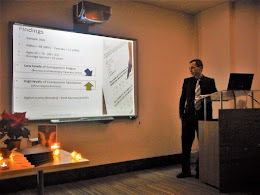 ''When we exposed them with stimulants that have been linked with drugs, what we observe is a significant increase in dopamine signalling in those areas of the brain that drive the motivation of drug behaviour''. 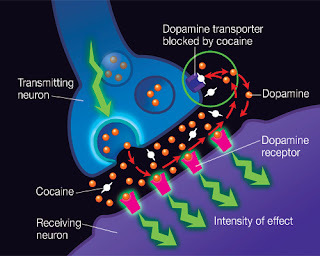 Prof Volkow's research showed that cocaine is so addictive that simply showing images of its use is enough to increase a subjects dopamine levels and lead them into a relapse. Law enforcement treats cocaine users as criminals rather than people suffering from a disease. Over the past ten years, the government in the U.S. has repeatedly slashed funding for drug rehabilitation programmes and increased funding for prisons. The result: a million Americans are imprisoned on drug related charges, costing the American taxpayer 12.5 billion dollars per year. Prof Volkow believes that the government's approach of criminalising and imprisoning drug use without proper treatment is misguided and statistics support her claims. Cocaine users are likely to relapse after leaving prison and end up re-incarcerated with 40% of cocaine users and 77% of crack convicts being re-offenders.